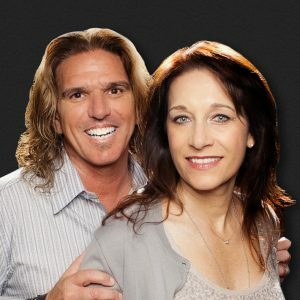 Wake up with Jagger & Kristi on Magic 92.5’s mornings! Jagger & Kristi live on their ranch in Poway with their dog, Bodie, and horses, Frosty, Teddi and Laci. Jagger & Kristi met while working in radio, fell in love, got married and have been a dynamic duo ever since. They’ve been working Magic Mornings since 2005. They’re always finding ways to give back to their community, whether it’s through Christmas Wish, Hometown Hero, or Kristi’s Kritters. They share a deep love of San Diego and weird fun fact: they both played drums in their school bands growing up…imagine that!